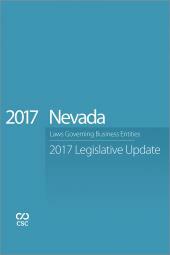 The Nevada General Assembly concluded the 79th legislative session in June 2017, enacting more than three dozen statutory changes in the Business Associations title and related titles. Those changes are now pending review by the Legislative Counsel. 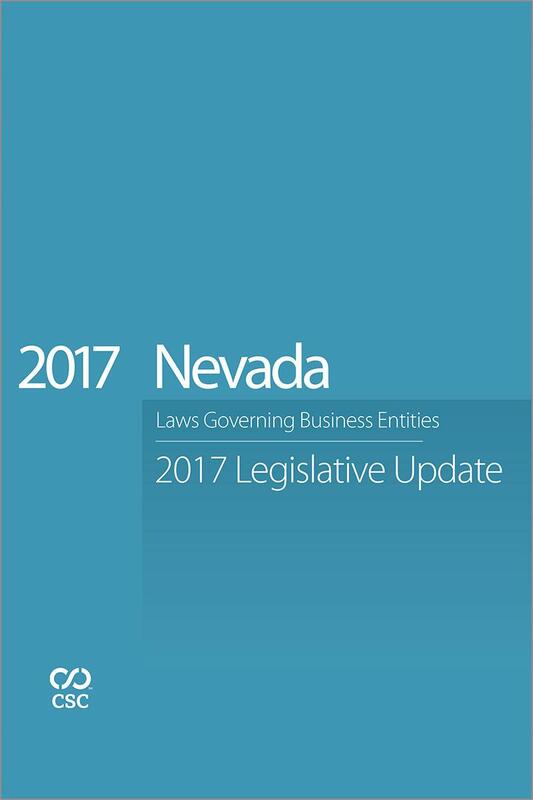 Due to the extensive nature of the updates, this new book from CSC provides you the earliest opportunity to review these changes in order to stay on top of the latest business entity law, until our 2018 edition captures the final versions as they will appear in the Nevada Revised Statutes. 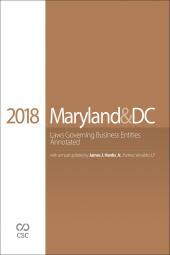 Other features include a Table of Sections Affected identifying the statutes which have been amended or added by the 2017 session, and expert analysis of the changes provided by Ellen Schulhofer and Albert Kovacs of Brownstein Hyatt Farber Schreck, LLP. 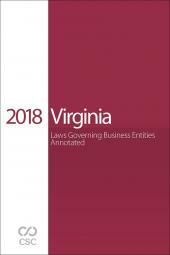 A companion CD-ROM contains over 90 up-to-date Nevada forms for incorporation/formation, qualification, mergers, dissolution, and name reservation for all entity types.